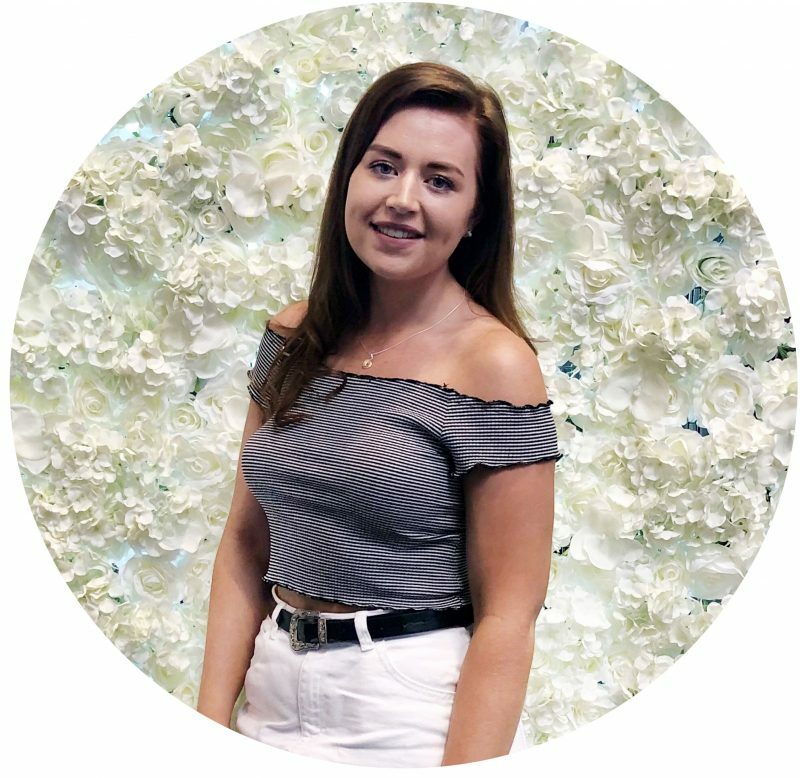 With Father’s Day fast approaching, the lovely team at Fragrance Direct kindly sent me a couple of fragrances to review that would make perfect Father’s Day gifts, as fragrance is always a nice gift to receive and I thought this could help you guys if you’re stuck on what to get your Dad this Father’s Day. 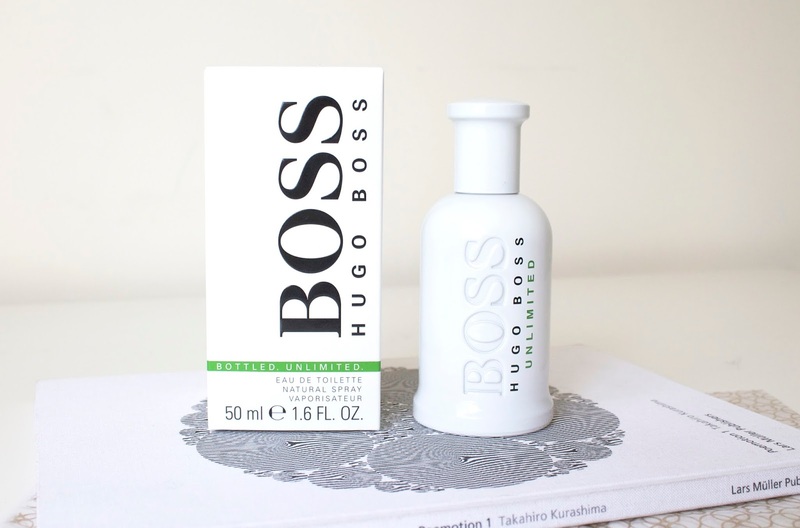 First up is the Hugo Boss Bottled Unlimited, which is said to have top notes of iced violet leaves, hearts notes of pineapple and base notes of sandalwood and musk. This is a lovely light scent, with a very woody/musky undertone that I actually really like, and I know my Dad would love this scent as it’s not overpowering but it’s just enough. Also, the packaging of this fragrance is very minimal and I think perfect for the males on our lives, as we all know men do not like any sort of fuss so this is perfect. 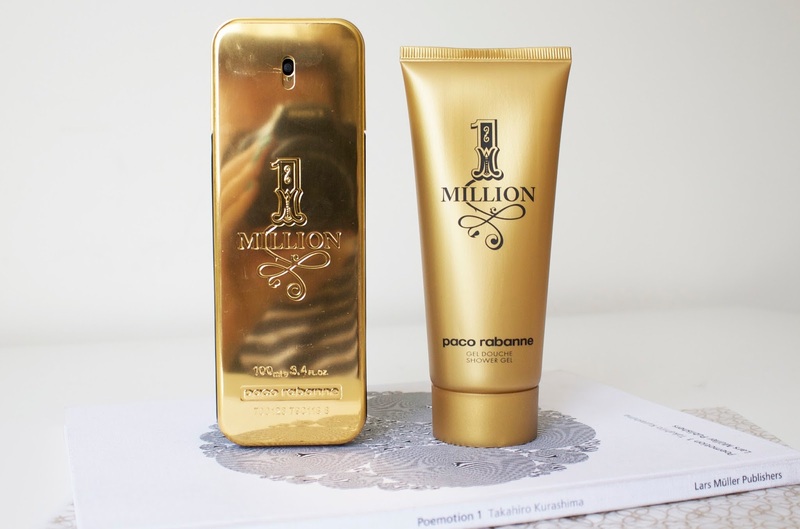 Next is the Paco Rabanne 1 Million Gift Set, which is definitely the more classier out of the two from both the fragrance and it’s packaging. This scent is described as having top notes of maderin and peppermint, heart notes of rose and musk and base notes of amber and leather. Now you can definitely smell the peppermint coming through this musky scent but again it’s very light and fresh, but still completely different to the Hugo Boss fragrance. Also in this gift set, you get a shower gel which is so much better than the body lotions you get int women’s perfume sets. Again, the shower gel boasts the 1 Million fragrance so you men can smell even more lovely!